Click the button below to add the Clamcleat® CL134 Boom Clamp 132-135 mm to your wish list. CL134 Clamp holds CL244 cleat onto fit boom & tubes. These clamps are designed to be used with rubber between the clamp and a metal or carbon tube. They can be fitted over smaller tubes by using more rubber. Windsurf boom circumference 132 - 136mm over neoprene. Use for larger circular and oval booms. Use on tubes with diameter 42-43mm (1 11/16"). 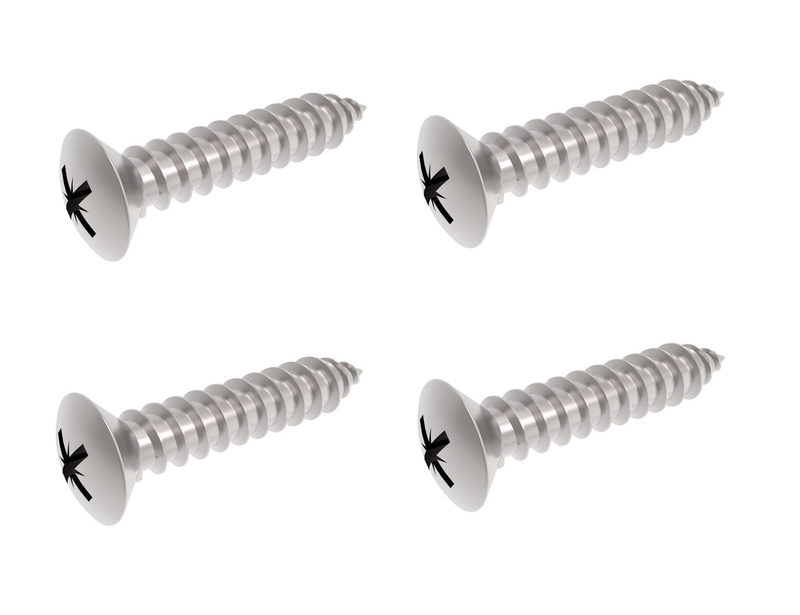 Screws and rubber packing not included but can be supplied separately.